Located in Nelson City Centre, this apartment building is within a 5-minute walk of Nelson Provincial Museum, Queens Gardens, and The Suter. Nelson Market and Christ Church Cathedral are also within 10 minutes. 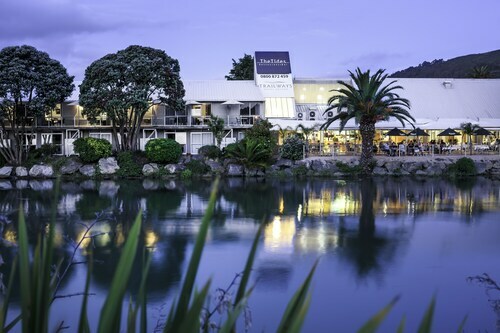 Located in the heart of Nelson, this luxury hotel is within a 5-minute walk of Nelson I-site Visitor Information Centre and Trafalgar Park. Montgomery Square and Anzac Park are also within 10 minutes. Located in Stoke, this luxury hotel is within 1 mi (2 km) of Greenmeadows Park, Marsden Recreation Ground, and Isel Park. World of Wearable Art and Collectable Cars and Nelson Golf Links are also within 2 mi (3 km). 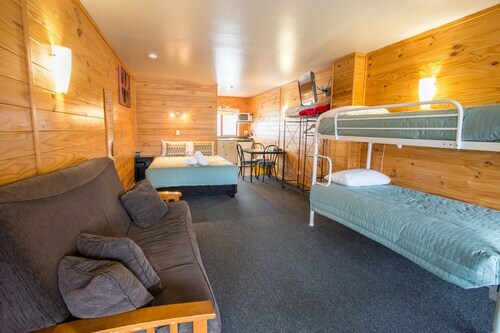 This family-friendly Nelson hotel is located near the airport, within a 15-minute walk of Nelson Market, Nelson Provincial Museum, and Christ Church Cathedral. Queens Gardens and Trafalgar Park are also within 1 mi (2 km). 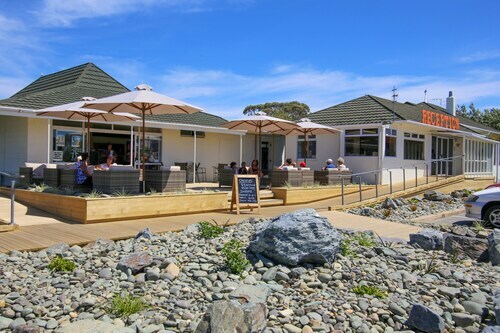 Situated near the beach, this holiday park is within a 10-minute walk of Natureland Zoo, Burrell Park, and Tahunanui Beach Reserve. Nelson Fun Park and Nelson Golf Links are also within 1 mi (2 km). 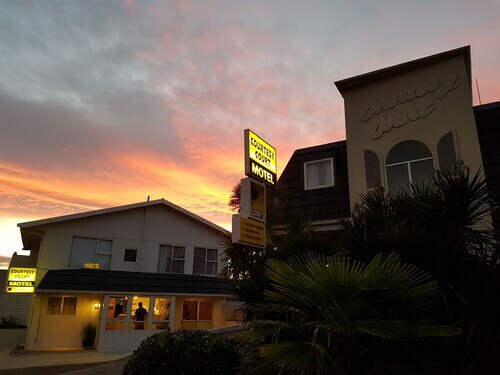 Situated near the beach, this motel is within a 10-minute walk of Burrell Park and Natureland Zoo. Nelson Fun Park and Tahunanui Beach Reserve are also within 15 minutes. 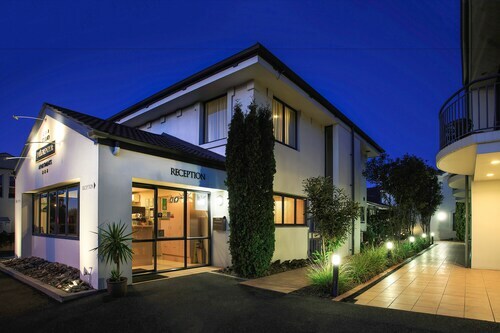 Located in Nelson South, this motel is within a 15-minute walk of Victory Square and Fairfield Park. Nelson Market and Nelson Provincial Museum are also within 1 mi (2 km). 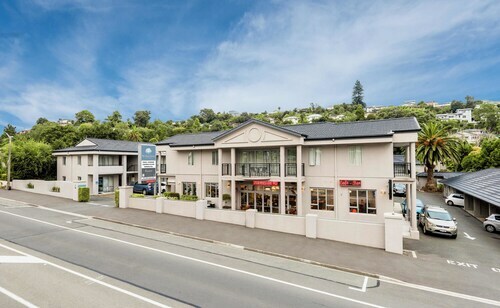 Located in Nelson City Centre, this luxury apartment building is within a 5-minute walk of Nelson I-site Visitor Information Centre, Trafalgar Park, and Montgomery Square. Anzac Park and Nelson Provincial Museum are also within 10 minutes. 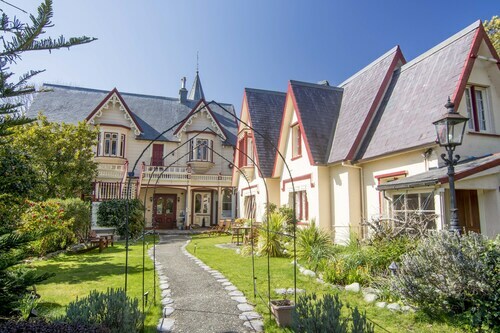 Located in Nelson South, this luxury bed & breakfast is within 1 mi (2 km) of Queens Gardens, Christ Church Cathedral, and Nelson Provincial Museum. Nelson Market and Trafalgar Park are also within 2 mi (3 km). 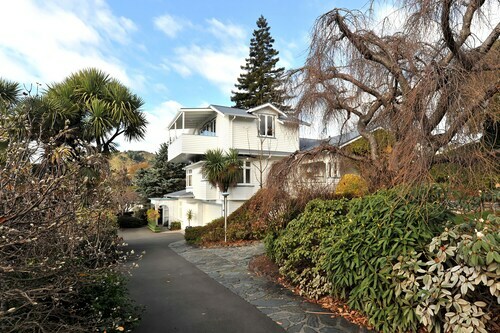 Located in the heart of Nelson, this luxury bed & breakfast is within a 10-minute walk of Fairfield Park, Christ Church Cathedral, and Nelson Provincial Museum. Nelson Market and Montgomery Square are also within 10 minutes. Use our range of Nelson Accommodation to explore all that this South Island city has to offer… and Nelson certainly has plenty to offer! Whether it’s appreciating the fine New Zealand art that the region seems to constantly produce (either in the many art galleries, or in the artists’ studios themselves); visiting the numerous wineries; taking in some fine dining in spectacular scenery; or perhaps partaking in various adventure sports, such as skydiving, rock climbing, 4WD biking, horse treks or hitting the water with some sailing or swimming at the excellent beaches. Whatever your choice, it’s clear that at Nelson, there is something for everyone. 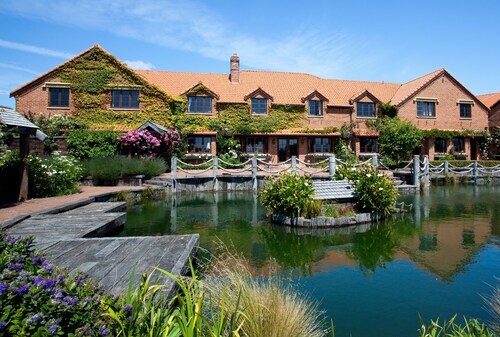 With a great range of Nelson hotels located throughout the region at great low rates, you can rest assured that there will be something that meets your needs. 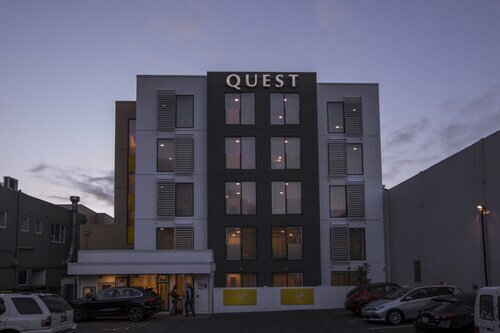 So go ahead and book your Nelson accommodation with Wotif.com today! How Much is a Hotel Room in Nelson? 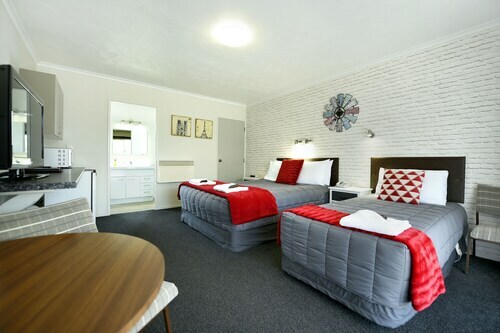 Hotels in Nelson start at NZ$66 per night. Prices and availability subject to change. Additional terms may apply. It was central and close enough to wherever we wanted to travel to. Walking distance to the town centre.